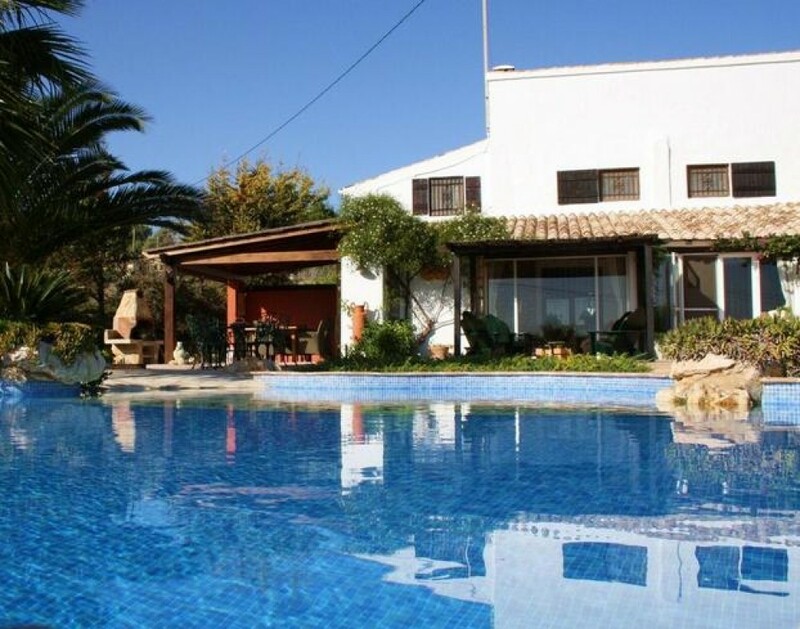 Casa Brisa is a charming rustic Spanish Finca or country villa sitting in approximately an acre of land, situated just outside the old Spanish town of Benissa, on a gentle south facing hillside, which leads down to the coast (10 mins) and the popular towns and beaches of Calpe and Moraira. Casa Brisa is secluded, gets the sun all day long, and has wonderful panoramic country views, with the sea in the distance and the Sierra Bernia mountains as a striking backdrop. There is a delightful individually designed swimming pool, and there are plenty of areas for secluded sunbathing. There are loggias on the south and west sides of the casa. There is a BBQ area where you can cook whilst watching the evening sun go down over the mountains. It is a truly charming setting for a most tranquil and refreshing holiday. The Departure and Arrival dates are flexible and so are the number of nights as long as it is more than a week.